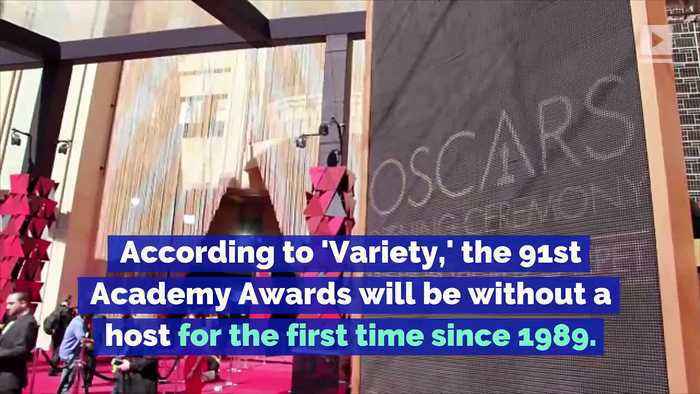 The Oscars Will Move Forward Without a Host According to 'Variety,' the 91st Academy Awards will be without a host for the first time since 1989. Kevin Hart resigned as host over backlash from past homophobic tweets and wasn't persuaded to come back despite the endorsement of Ellen DeGeneres. 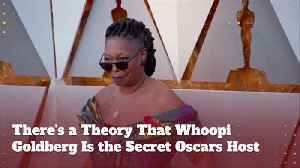 The Oscars have been unable to secure anyone else. Instead, a selection of celebrities in attendance will alternate as emcee throughout the night. According to the 'Hollywood Reporter,' producers are hoping to book the cast of Marvel's 'The Avengers' to participate. 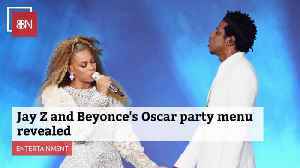 An insider claims much of the evening will be filled in with skits and music had on stage. 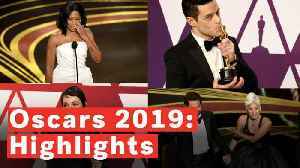 Despite having no host, the 91st Academy Awards was filled with many great moments. 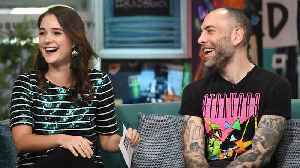 Here are the highlights. 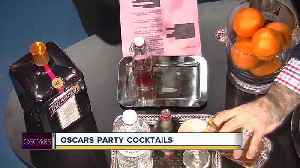 Nick Britsky, from NickDrinks.com and the host of Nick Drinks, joined 7 Action News to talk about the best cocktails for an Oscars party. This nominee is working through her stress. 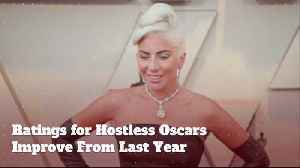 Who needs a host anyway. 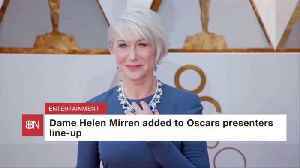 Oscars rumors are already buzzing.